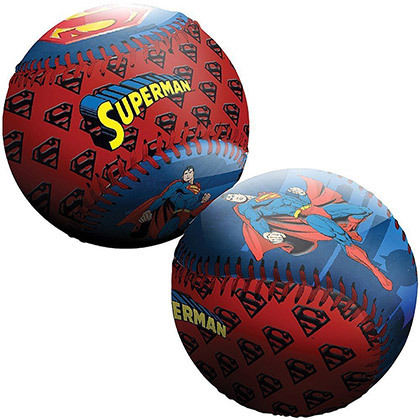 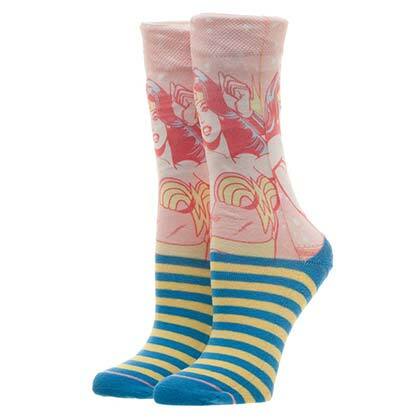 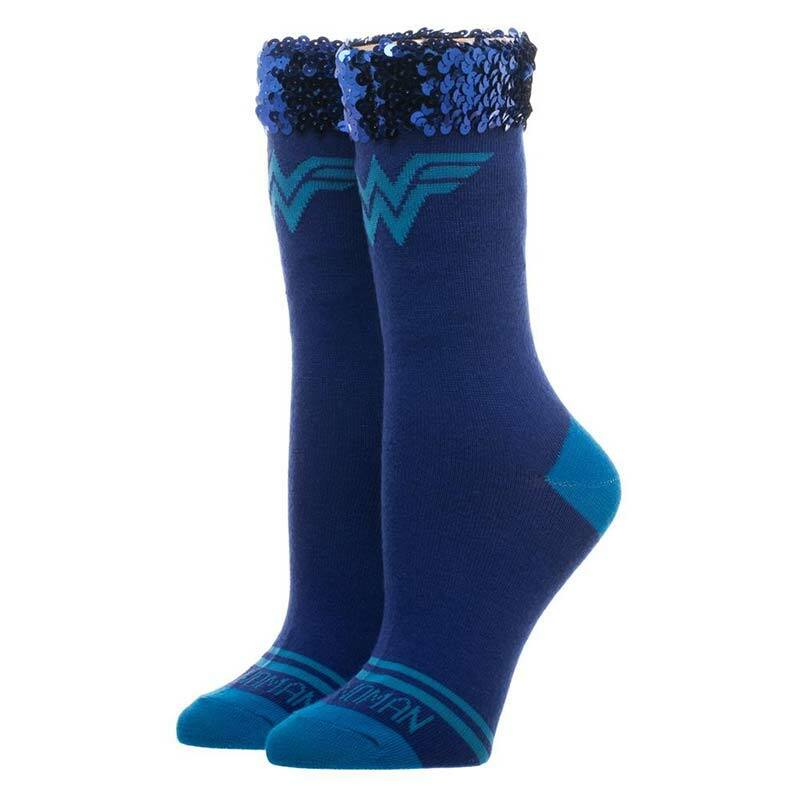 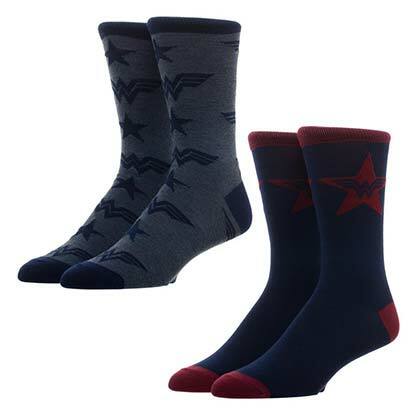 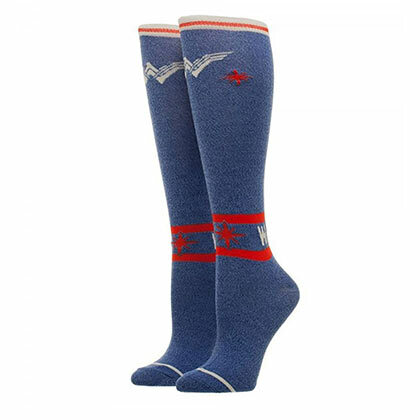 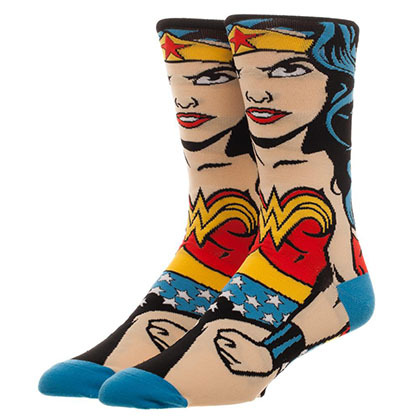 Authentic women's Wonder Woman socks in blue with embellished sequin top. 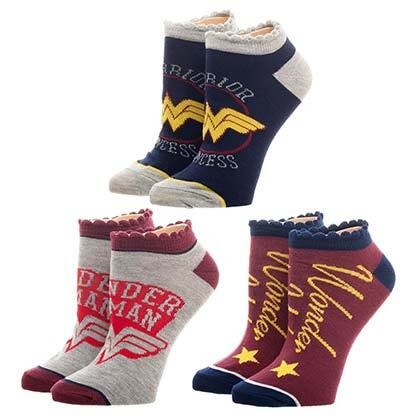 Standard women's sock size of 9-11. Officially licensed.